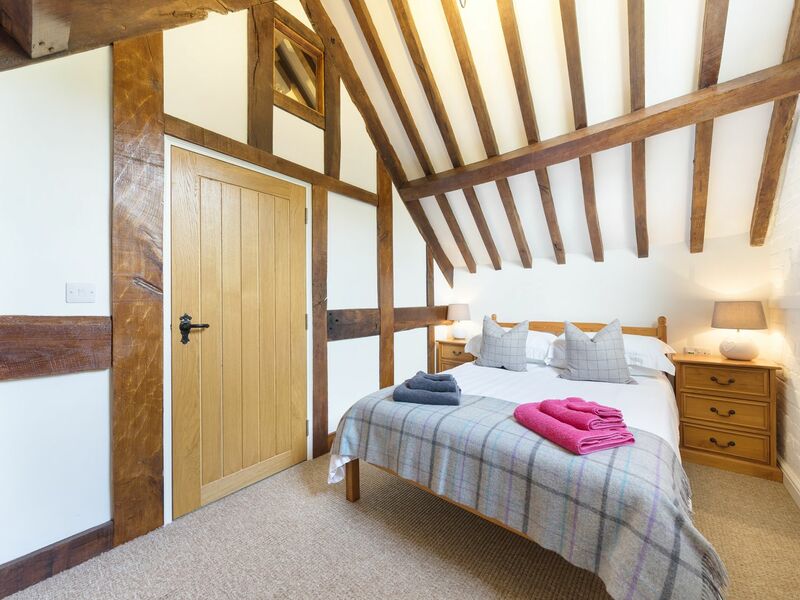 With English Tourism Week (30th March – 7th April) around the corner, there’s no better time to book a staycation. 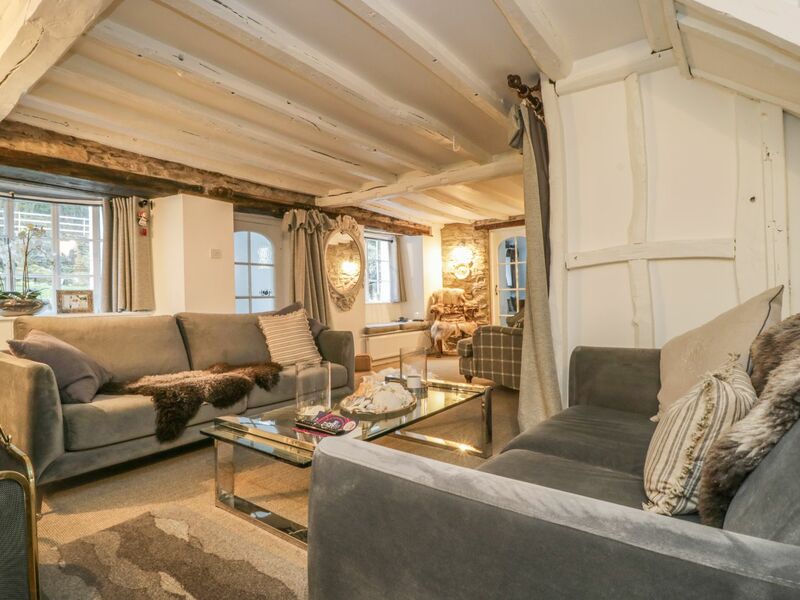 Sykes Holiday Cottages has selected its best English breaks to help Brits experience all the country has to offer – whether it’s walking and watersports in the Lake District or exploring the towns and villages throughout the Cotswolds. 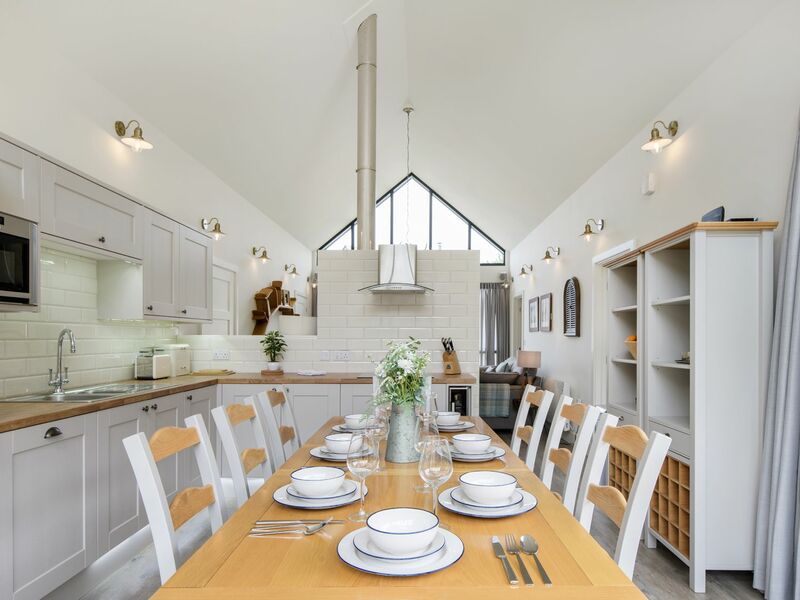 The collection includes a converted watermill in Worcestershire, a clifftop cottage overlooking the North Devon coast and a luxury cabin in Northumberland. 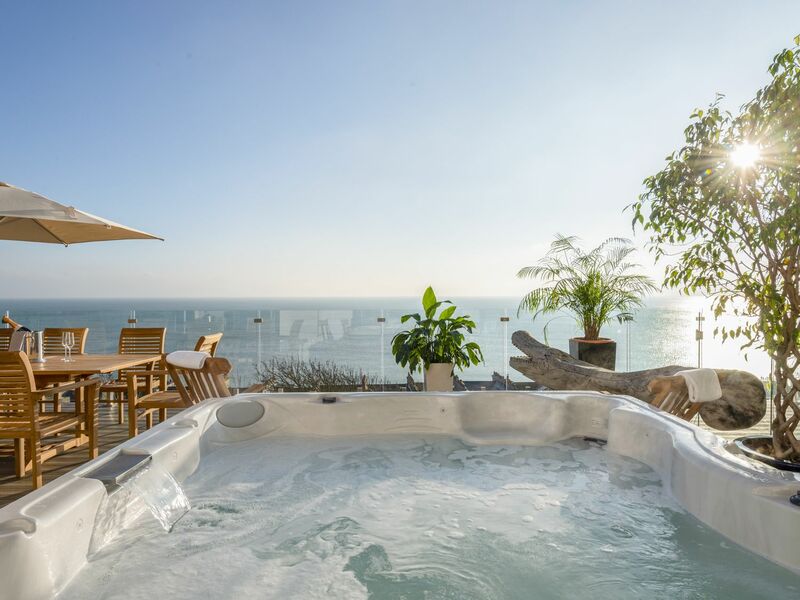 Prices start from £572 for seven nights. 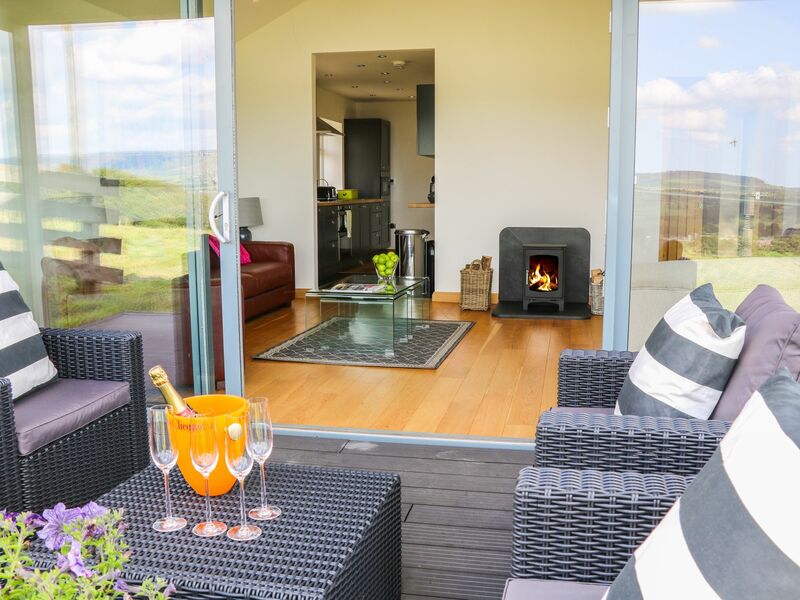 Book by visiting www.sykescottages.co.uk or calling 01244 617683. 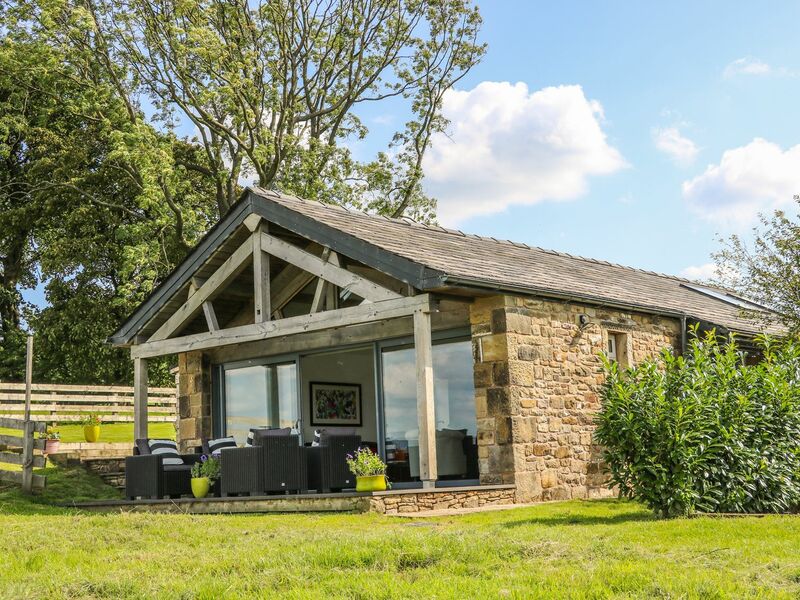 Meadow Cottage is nestled in the courtyard of Hill Top Farm in Longridge, in Lancashire’s Ribble Valley. 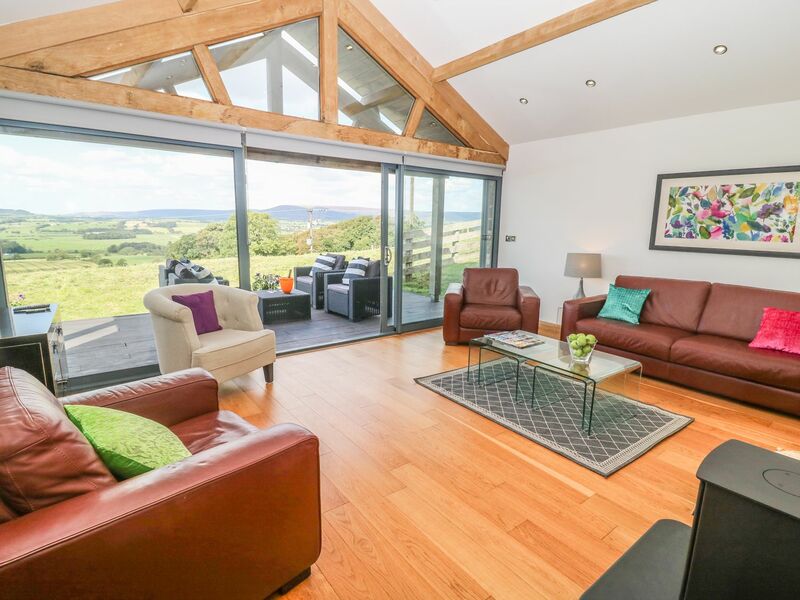 This property offers stunning panoramic views across fields and rolling fells stretching as far as the North Wales Hills, Fylde Coast and Blackpool Tower. 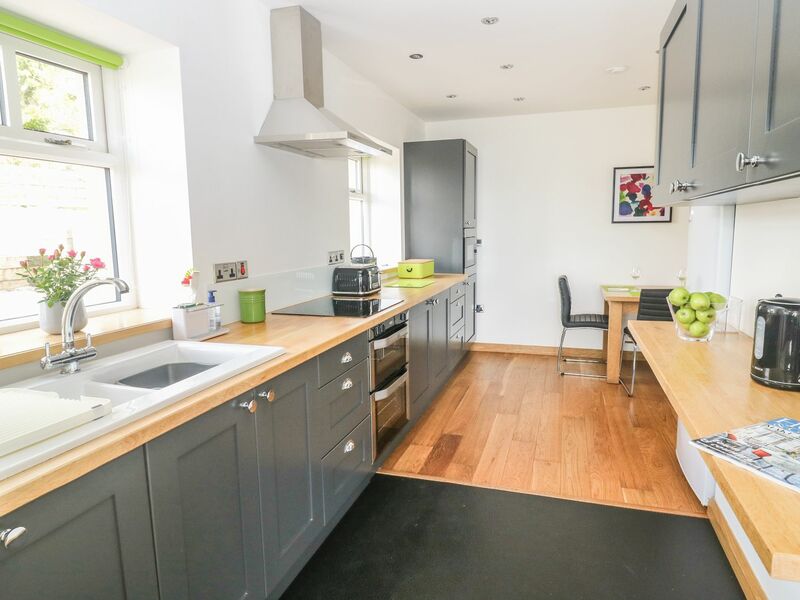 A range of footpaths and cycle routes are available nearby, or guests can sample the Longridge’s selection of pubs and restaurants. 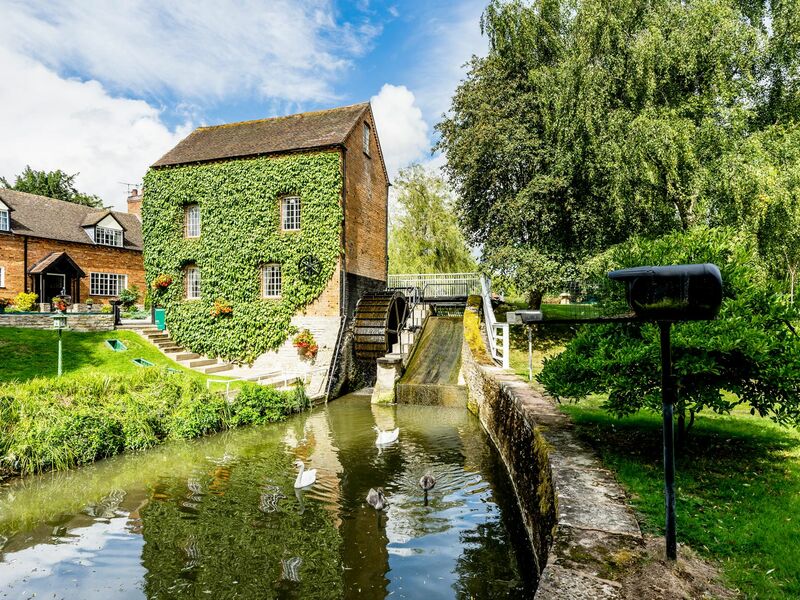 Grafton Mill is a beautifully-converted Grade II listed watermill with original mill workings and character features. 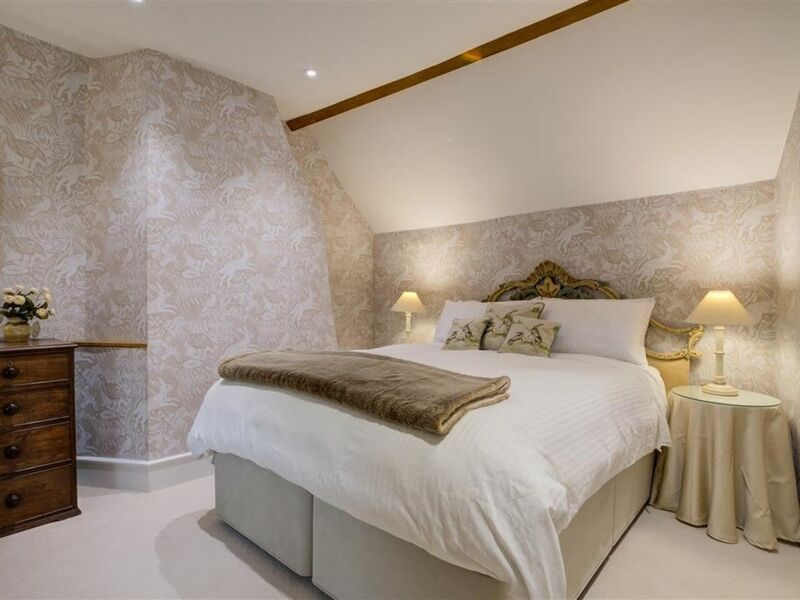 Guests can explore the owner’s expansive grounds or wander along the Millennium or Wychavon Way. 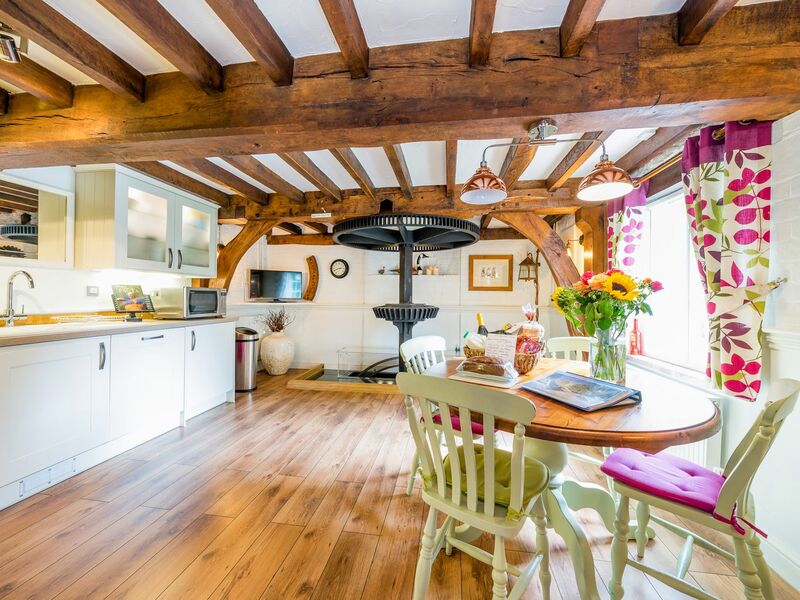 The property is just a 12-minute walk from the picturesque village of Grafton Flyford and is also close to Warwick and Stratford-upon-Avon. 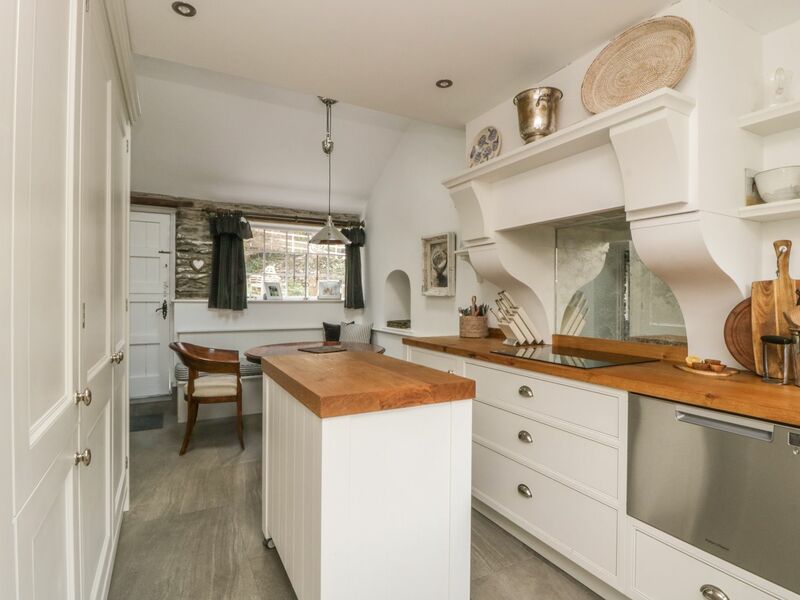 Greenthorn is situated in the heart of the hamlet of Cartmel Fell, and offers picturesque views of the Lake District’s hilltops. 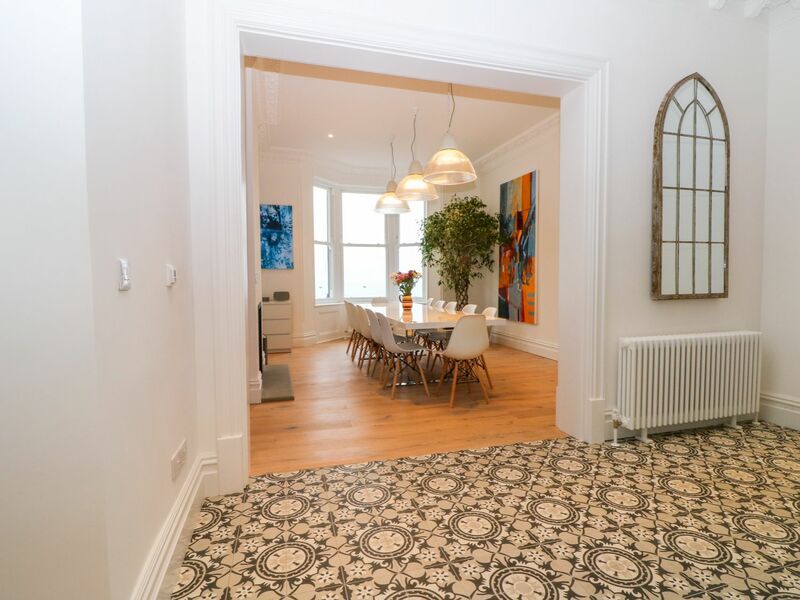 The property boasts a modern interior but holds its period cottage charm. 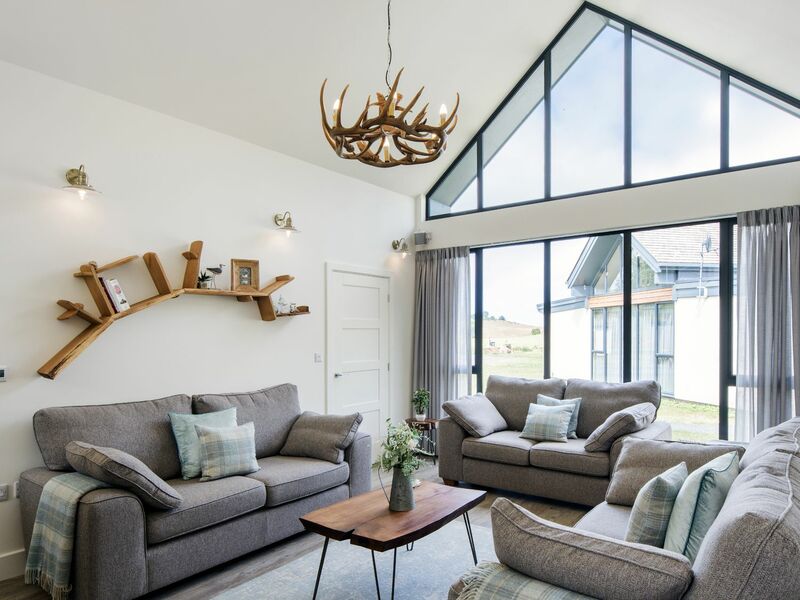 With room to sleep six, it’s a great retreat for families looking to relax and spend time together. 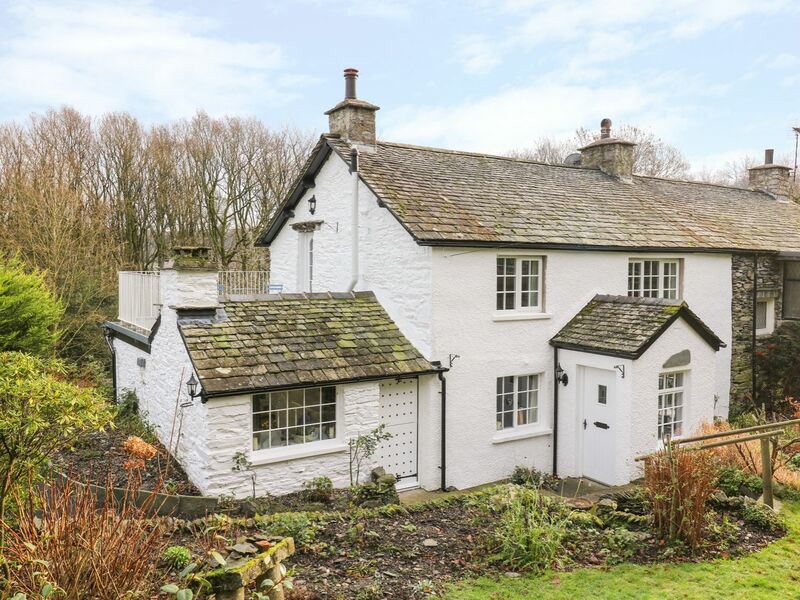 The Lake District’s many walking trails are on the doorstep, or if visitors are feeling more adventurous, there’s multiple watersports to try on nearby Lake Windermere. 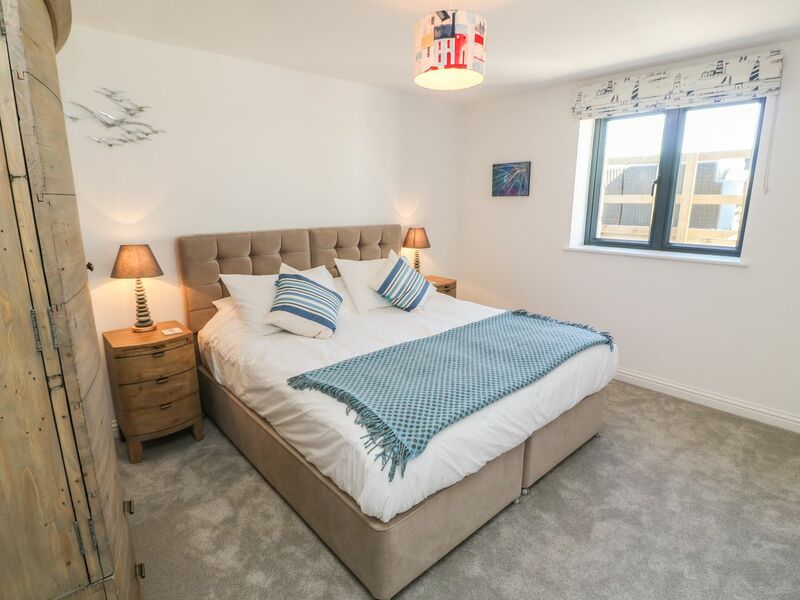 With stunning panoramic views of the North Devon coastline, Bayview Tower is perfect for those wanting to escape to the coast. 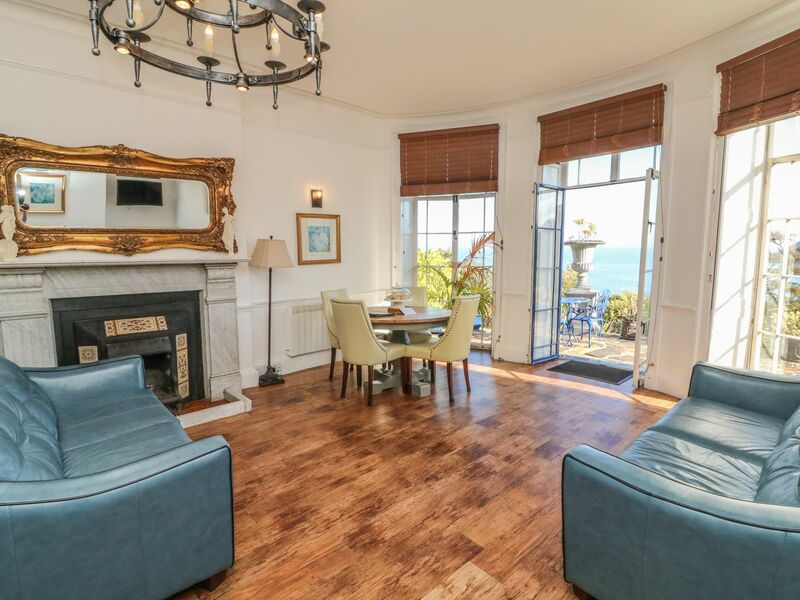 The Grade II listed building was once occupied by CS Lewis, the author of The Chronicles of Narnia, who wrote in his journal: “The view from the balcony was beyond everything I have ever seen”. 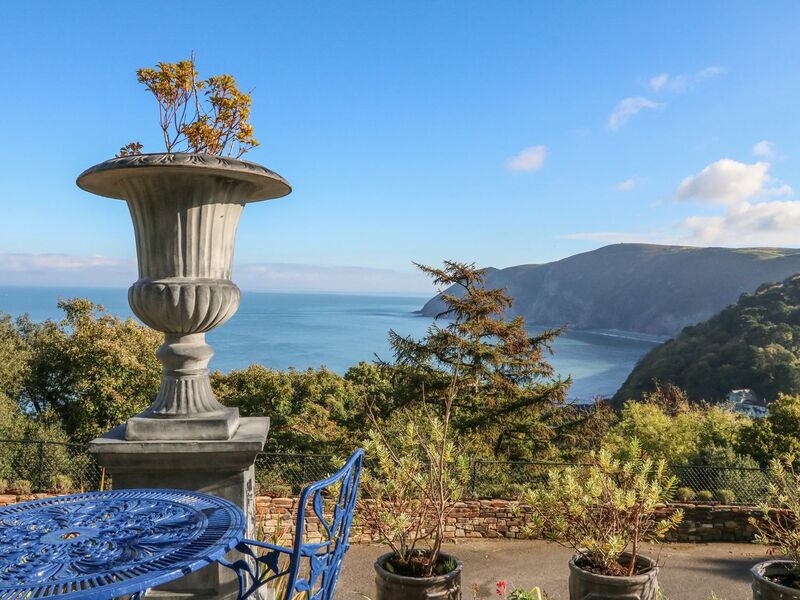 A short walk will take you to the centre of Lynton, with shops and art galleries to browse, and guests can also enjoy the scenery along the South West Coastal Path. 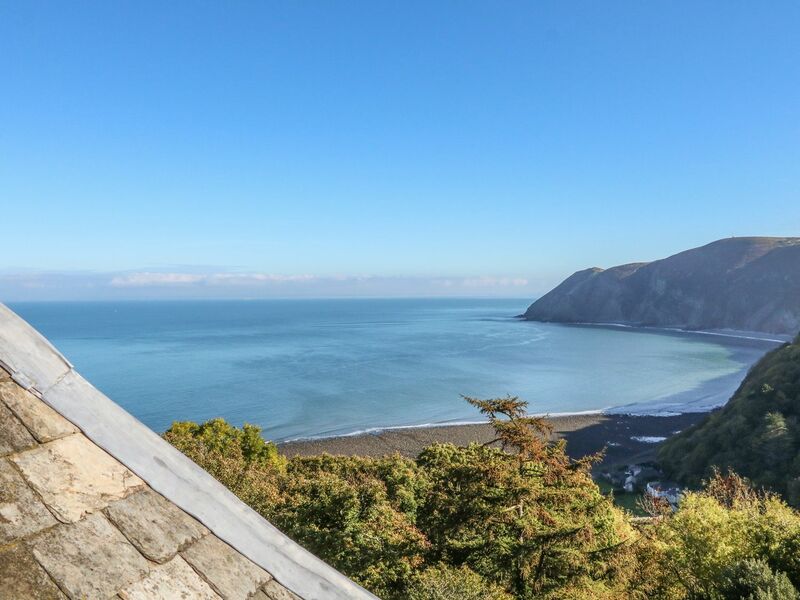 Cliffhanger was originally a hotel and has been redeveloped into a luxury holiday let fit for eleven guests. 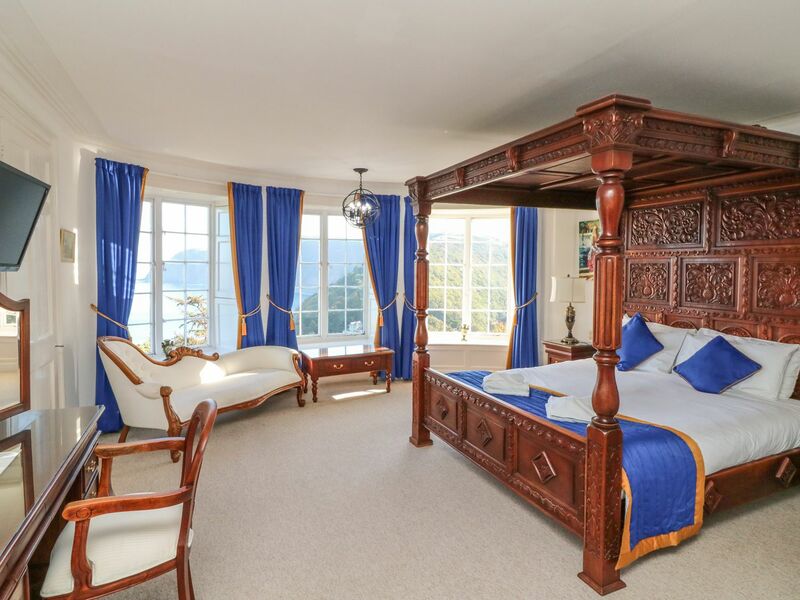 Each visitor is provided with slippers on arrival to make it feel like a home away from home. 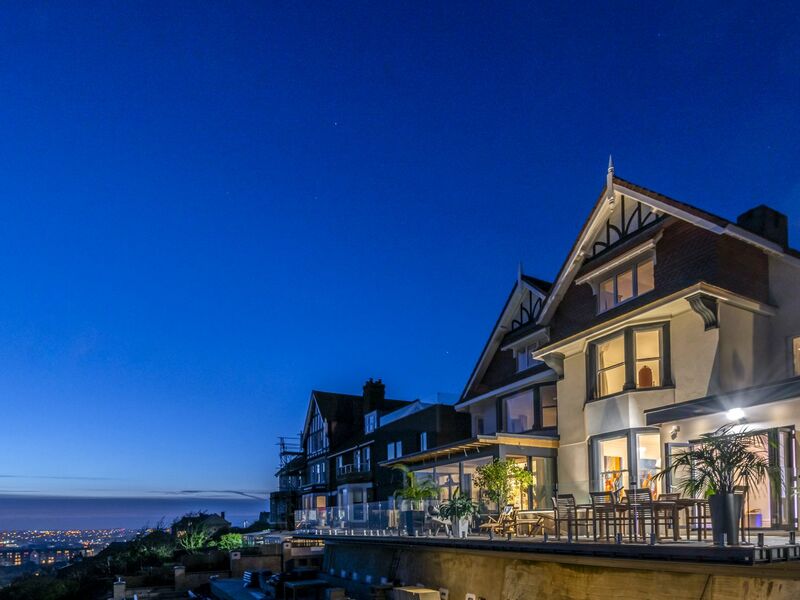 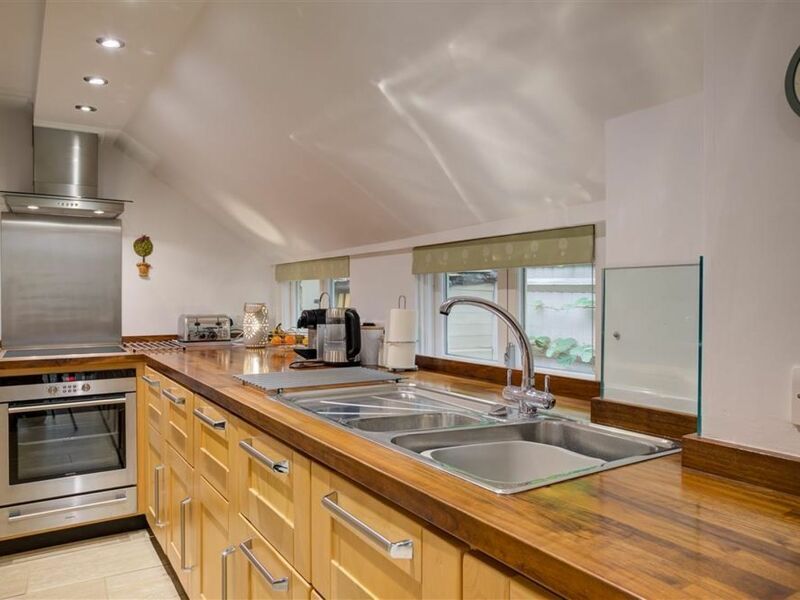 They can enjoy home-cooked meals around the large table and can relax in the hot tub boasting views out to sea. 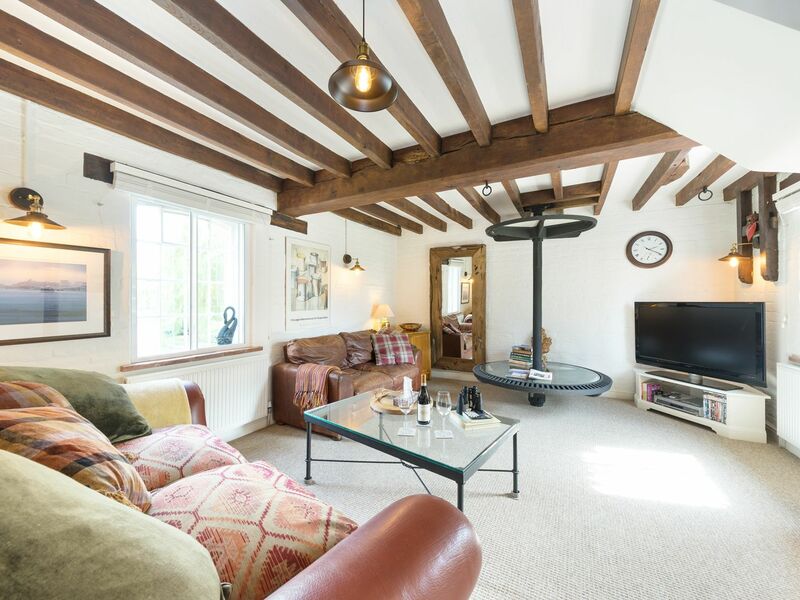 The beach is a five-minute walk away or further afield is the National Trust’s 14th century Bodiam Castle, where you can learn about the area’s history. 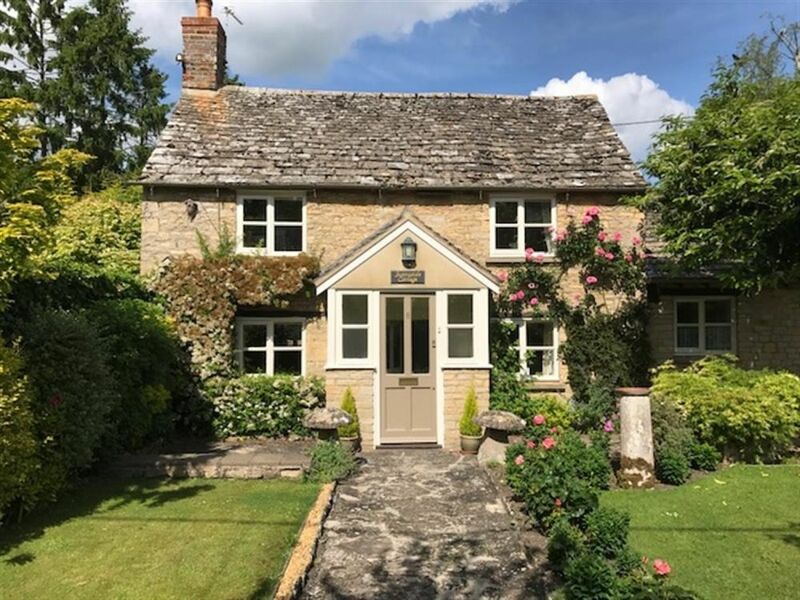 Sunnyside Cottage is set in the heart of the village of Bampton, which doubled as the fictional Yorkshire village of Downton in Downton Abbey. 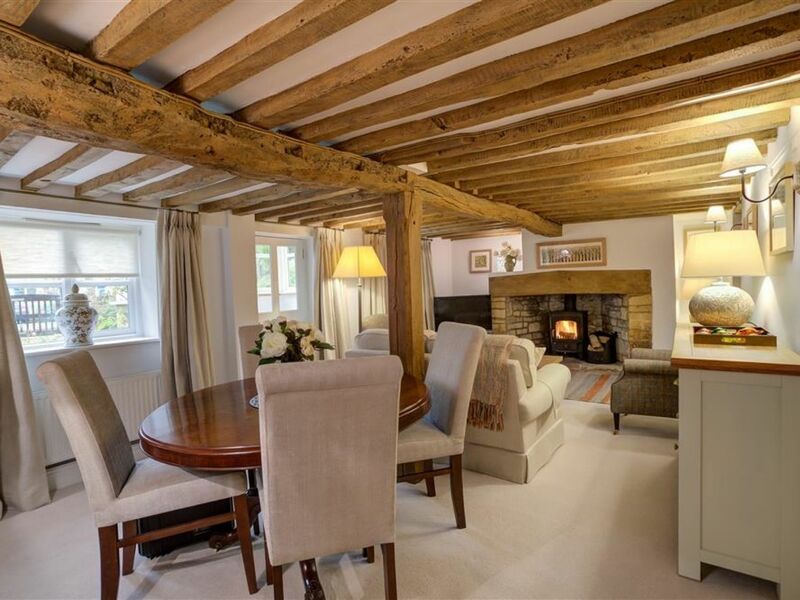 The 200-year-old property includes original features such as exposed beams and an inglenook fireplace. 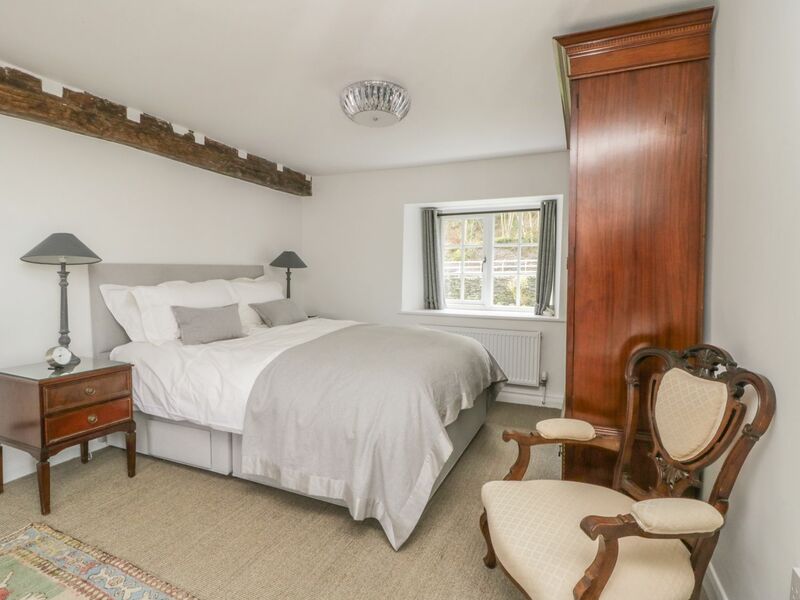 Guests can stroll out of the door, to take in one of the oldest villages in England, or tour the Downton Abbey filming locations. 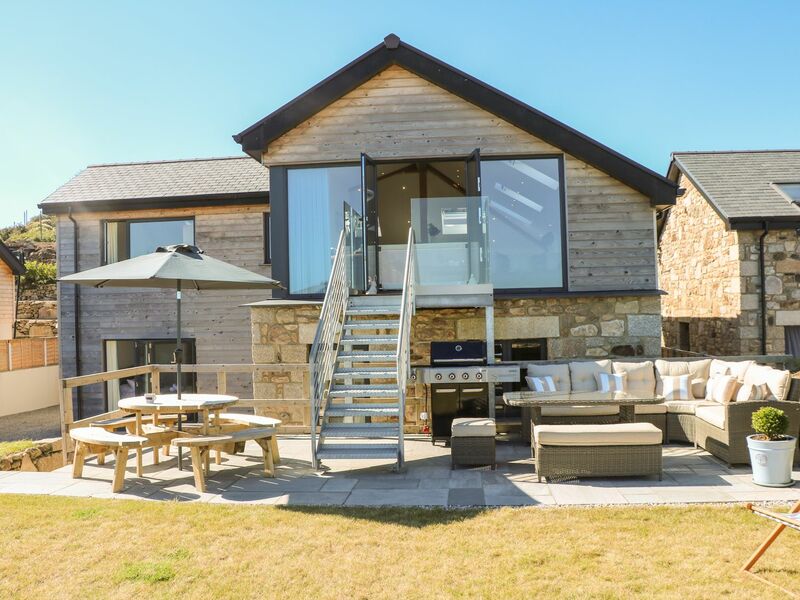 Cedar Lodge is a bright and airy property with a large outside area, where visitors can marvel at the views across Carbis Bay. 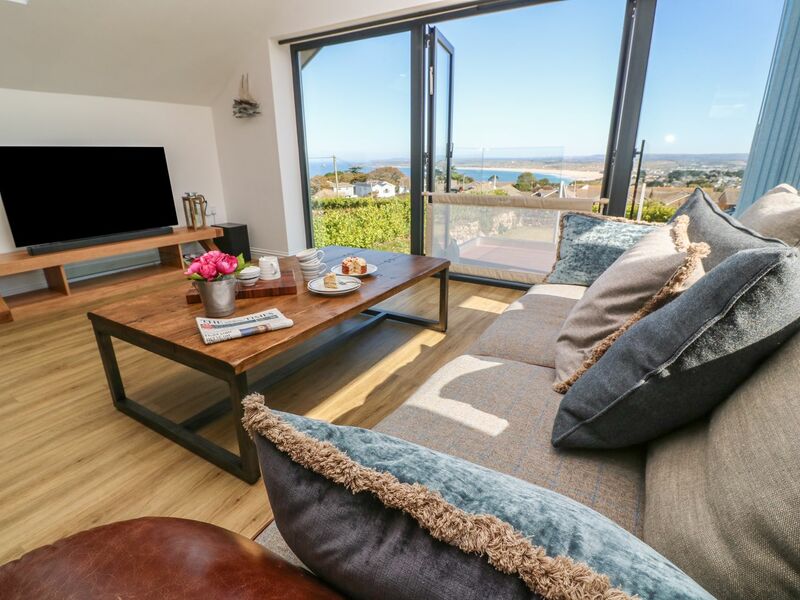 Located just two miles from St. Ives, guests can take advantage of its five beaches, set up for surfing and boating. 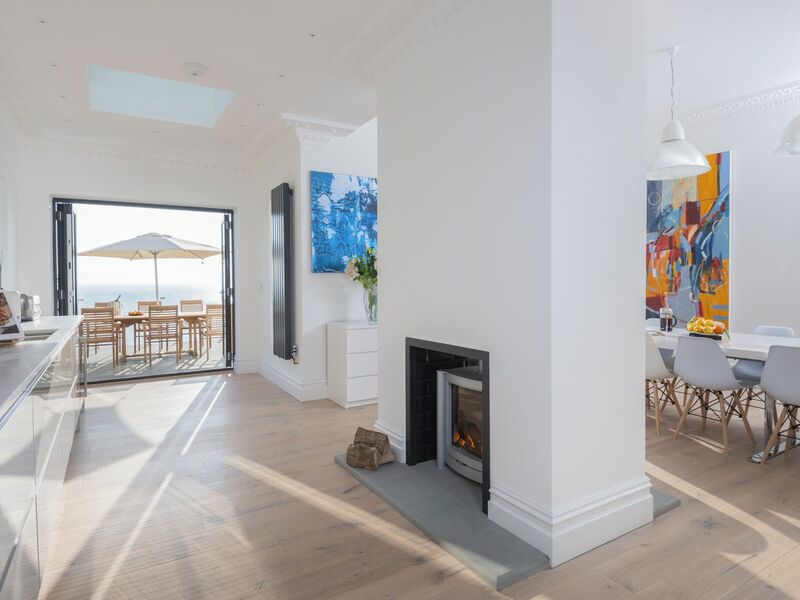 There’s also the option of wandering around St. Ives’ famous winding lanes with art galleries, boutiques and traditional inns. 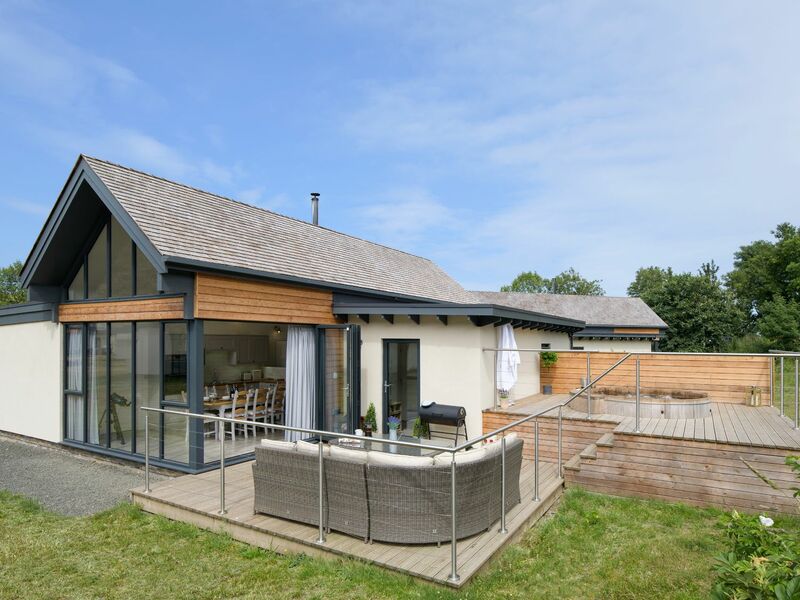 Restharrow Lodge is an impressive cabin, close to Bamburgh town centre, in Northumberland. 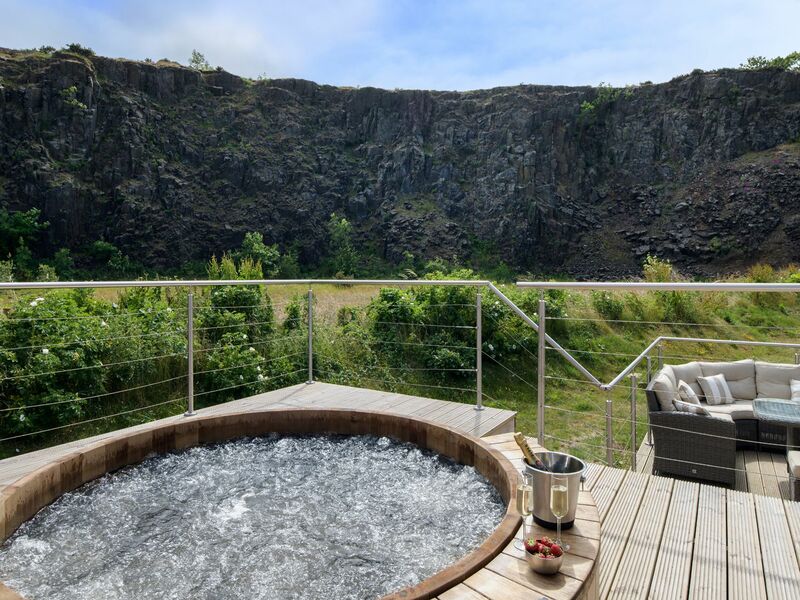 The outside terrace area has a barbeque and a hot tub to relax in after a day learning about Bamburgh’s history at its Grade II listed castle. 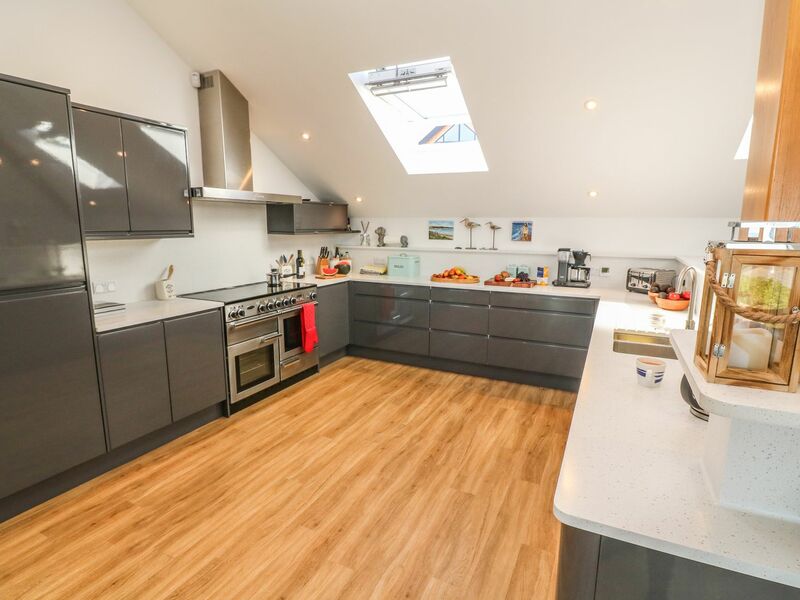 Bamburgh Beach is also nearby where guests can find various restaurants, boutique shops and pubs to visit.